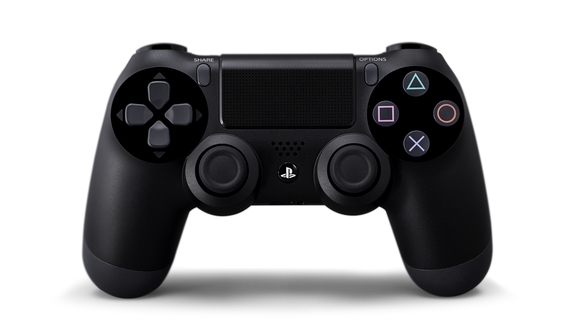 Although the PlayStation 4 isn't officially out yet, retailers have decided to start selling the DualShock controller for customers who want to use it with their PlayStation 3. 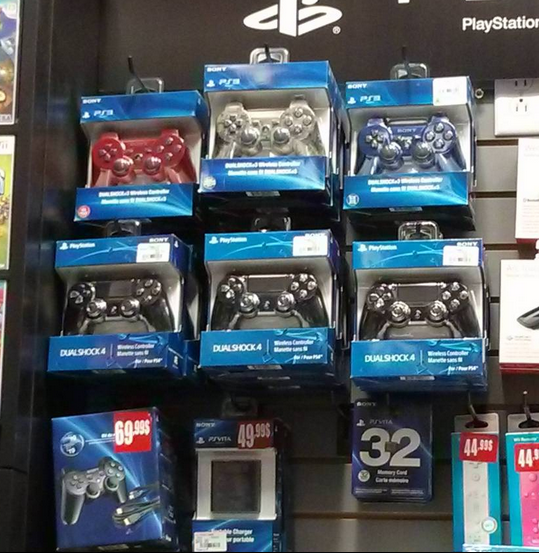 The controllers were first spotted in Canada where retailers had placed the DualShock 4 controllers on sale weeks earlier than many gamers had anticipated. The current price for the controller is $60, and the reason why the controllers are allows to be sold early was explained by in-store staff when questions by PSX Extreme: "The controllers are not street-dated so if you wanted to pick one up, you're free to do that." There's been a lot of hype for new DualShock controller, along with the PlayStation 4 that's being released late next month. In an interview with Sony, planning manager Toshimasa Aoki explained how they considered "drastically changing" the DualShock 4 design. He said they had experimented with a touchscreen input, along with analog sticks similar to the Xbox 360 controller. The new, sleek, design was designed to provide gamers with more enjoyment when playing FPS games such as Call of duty, GOW, Battlefield, and many more. However, the company decided to keep the original design so that their current market (PlayStation 3 owners) didn't have to re-adjust to a new design. The PlayStation 4 is set to release on November 15th in USA, and November 29th in the UK.